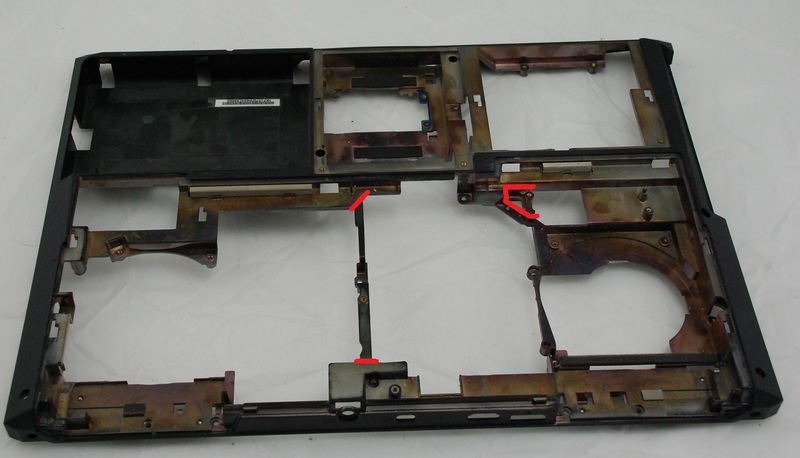 How do I swap the LCD panel on my P570WM Laptop? How do I replace the LCD panel on my P570WM (Panther5) laptop? How do I remove or add a hard drive to my Clevo P570WM / Sager NP9570? My Backlight Brightness control in my Clevo P50WM has stopped responding...How do I fix this? 1) Open regedit and go to the "HKEY_LOCAL_MACHINE/SYSTEM/CurrentControlSet/Control/Class" key. 2) Find the sub-key corresponding to the NVIDIA graphics adapter. I did this by going to Find in the Edit menu and searching for "nvidia". 3) Add a new DWORD called "EnableBrightnessControl" and set the value to 1. 4) Reboot and the brightness keys should work again. 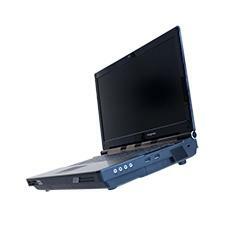 To learn how to remove the Optical drive in your Clevo P570WM / Sager NP9570 please download the attached .PDF file.